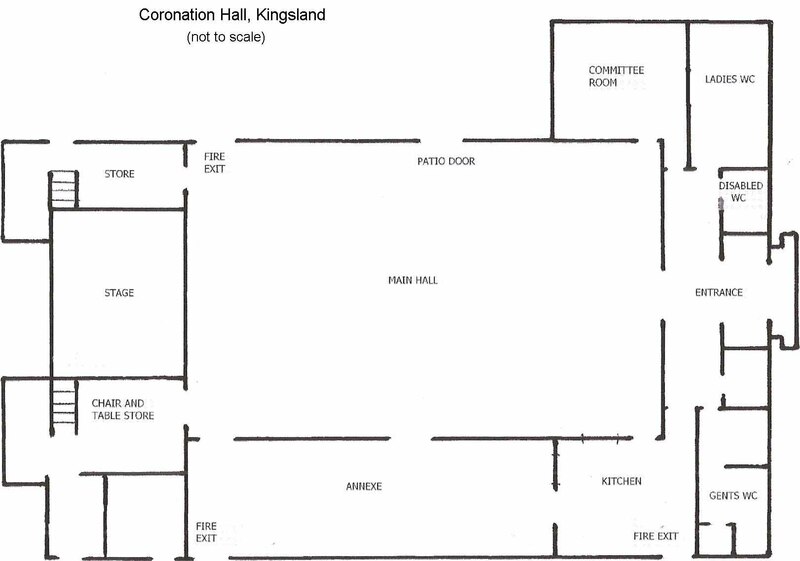 The Coronation Hall in Kingsland has many regular user groups including Kingsland Nursery, Village Hall Women’s Institute, Girl Guides, Kingsland Primary School, Under 5s club, keep fit and Pilates groups and even rock band practice. 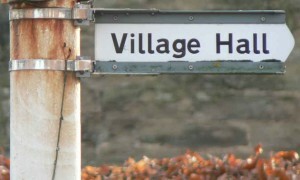 It hosts numerous one off events including the Kingsland Flower Show, jumble sales, car boot sales and other fundraising events for local organisations, wedding receptions, birthday parties and other celebrations. The Hall, built to celebrate the Coronation of the Queen in 1953, had its kitchen transformed in Autumn 2009 thanks to grants from the National Lottery through “Awards for All” and from “Welcome to Our Future” – an organisation dedicated to sustainable development which manages the Severn Waste Environmental Fund in Worcestershire and Herefordshire. These grants were supplemented by interest from the A H Williams Trust – set up to help with maintenance costs of the Hall – and a substantial sum from donations and fundraising efforts. 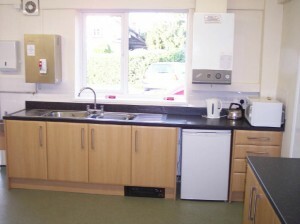 Since 2009, other general refurbishments have substantially improved the facilities available with a major improvement of the interior in 2012. Thanks to fundraising and donations the interior was redecorated and new curtains and lighting were added. 2013 saw the Hall Committee make the Hall a greener, warmer place. 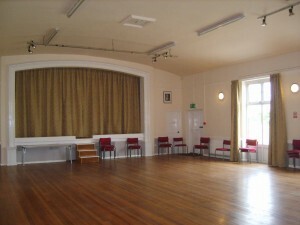 Thanks to a Herefordshire Council Sustainable Community Buildings Grant and a National Lottery Grant from the Big Lottery Fund, the Hall now benefits from cavity wall and loft insulation with additional draft proofing work including new fire doors from the main hall and the annexe. We have also added controls to the outside lights to help save electricity and reduce light pollution. To complement the interior redecoration in 2012, the exterior has now been redecorated and other maintenance work done to keep the Hall looking good for its users. In addition to the daily uses of the Hall, it can be hired for Wedding Receptions, Private parties Society Meetings (e.g AGMs), etc.. The small “Committee Room” is also available for hire. 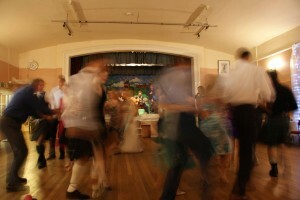 There is a good wooden Dance floor, Stage with full supporting facilities, a Bar can be arranged and there is a newly fitted kitchen to cater for functions being held as the hall. Plenty of parking is also available. You can see where we are here.